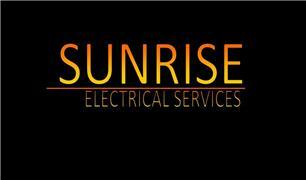 Sunrise Electrical are a Fully Insured NICEIC registered Approved Contractor and pride themselves on reliabilty, attention to detail and value for money. Sunrise Electrical are very proud and will ensure they never leave a job unless they are 100% satisfied with the work completed, the customer also! We are based in Torquay but complete work in all surrounding areas.